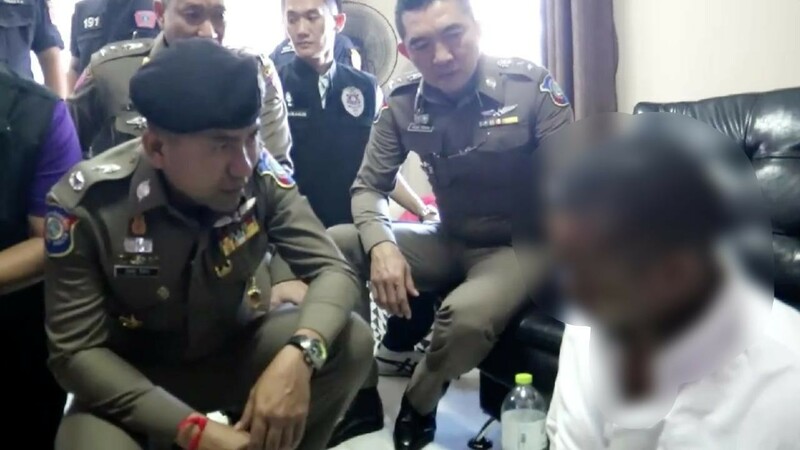 Thai police working with the US Drug Enforcement agency have arrested a Nigerian man who they say is an international drug dealer in cocaine. Emmanuel Okwudili Ilichukwu was arrested in Suksawat Soi 26 on two warrants on Thursday, February 22. A force led by deputy tourist police commissioner Surachet Hakpal raided his property where they found a quantity of ganja in a food cupboard. Surachet told the media that the Thais had been working with the DEA to arrest the Nigerian. He had been on their radar but managed to avoid capture before. He had made frequent trips from Bangkok to Nigeria and was involved in packaging cocaine in plastic and hiding it in electrical appliances. The drugs found their way to Australia and New Zealand. He was using Bangkok as a base and also dealing drugs in the Thai capital. He has been charged with possession and intent to distribute a class 2 drug (cocaine).